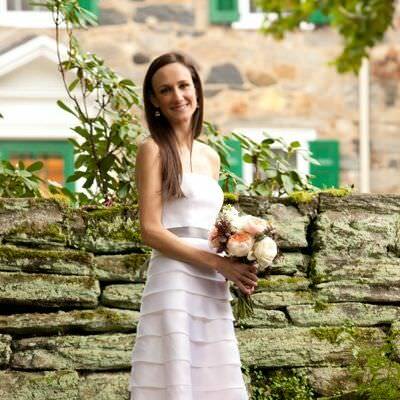 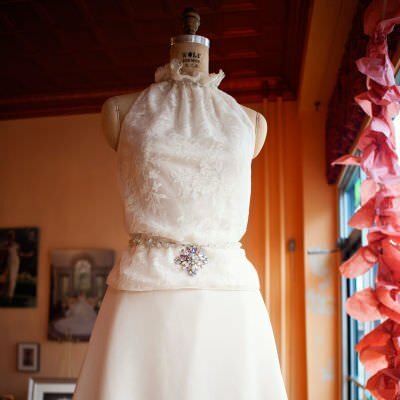 Planning to incorporate an heirloom wedding dress into your big day? 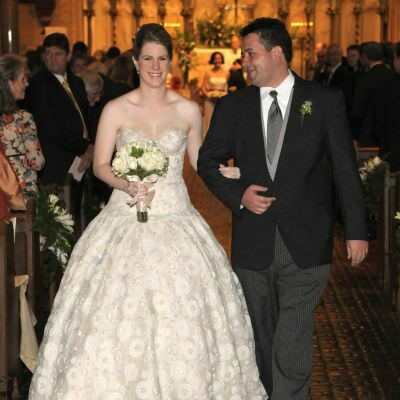 You can still stick with tradition while making the dress uniquely yours! 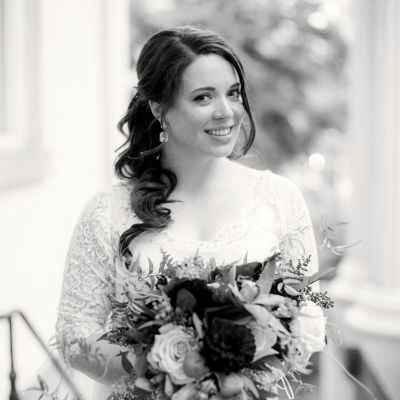 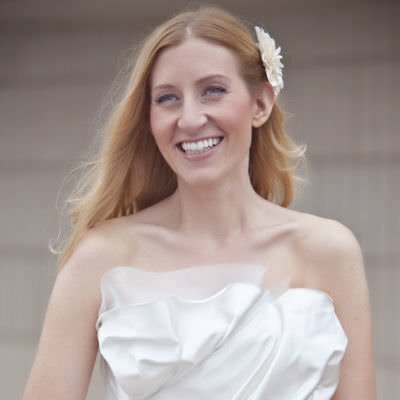 At Janice Martin Couture, we love redesigning heirloom gowns for new brides. 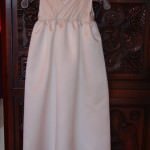 However, if your dream doesn’t involve you actually wearing the dress, there are other options available to you to incorporate an heirloom wedding dress into your design. 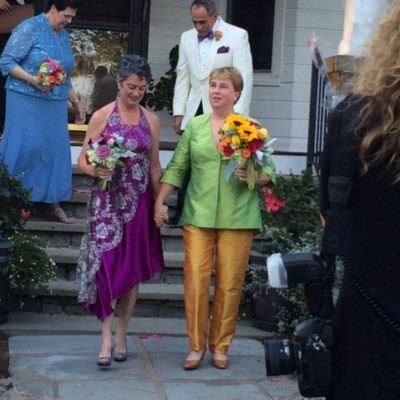 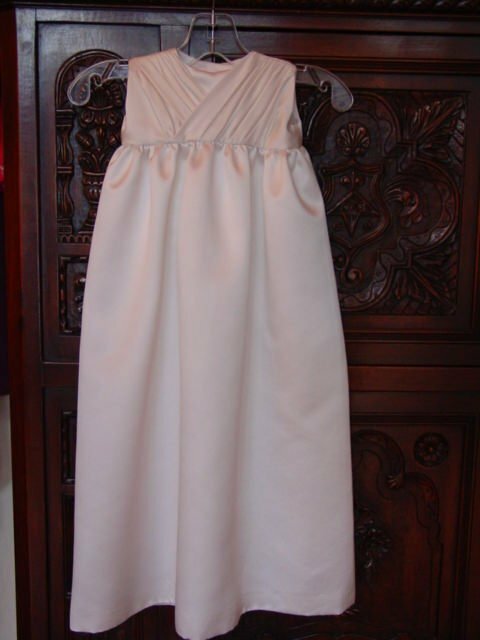 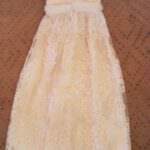 There are many sentimental occasions other than weddings which are perfect for repurposing a gown. 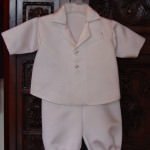 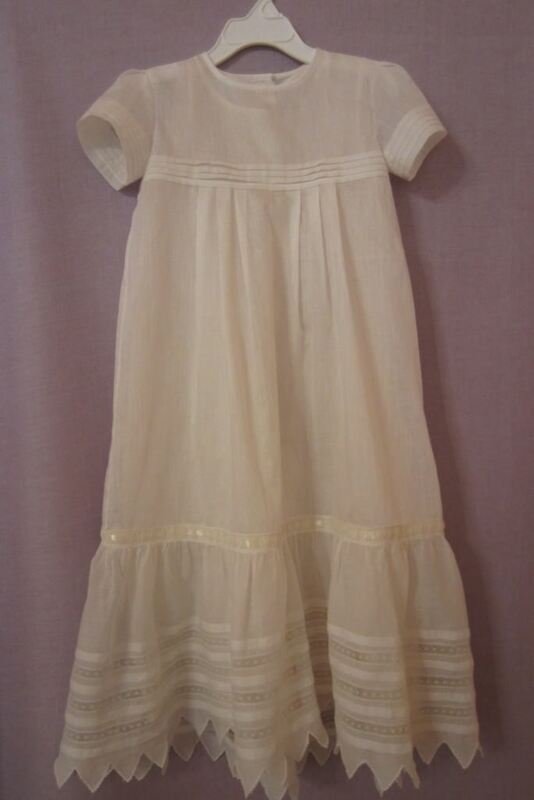 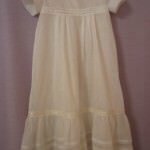 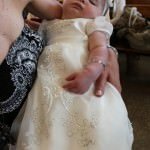 Many brides are now choosing to have their own dresses made into their children’s Baptismal gowns and First Holy Communion dresses. 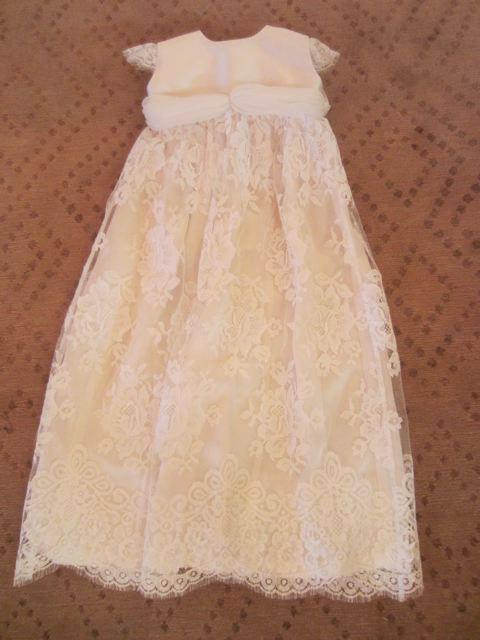 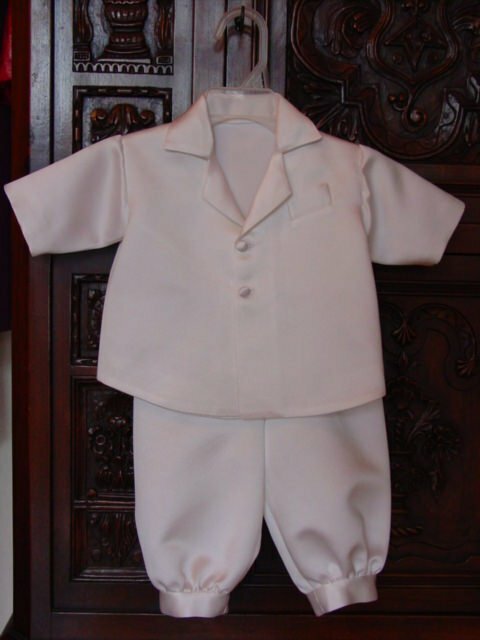 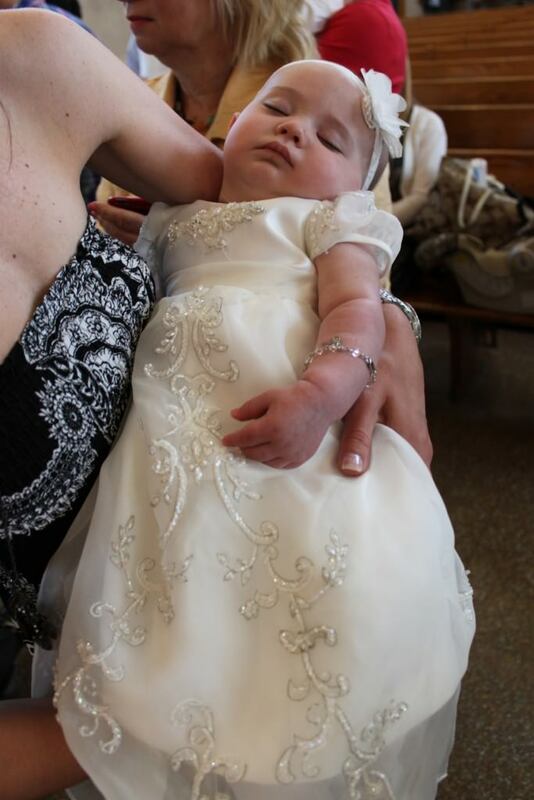 No matter the original gown’s style, there are sure to be details that will translate well into your child’s dress. 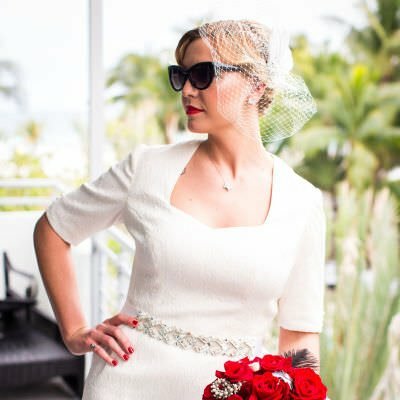 Now that you’ve seen a few examples, there’s just one question left to answer: What will you have Janice Martin Couture turn your wedding dress into? 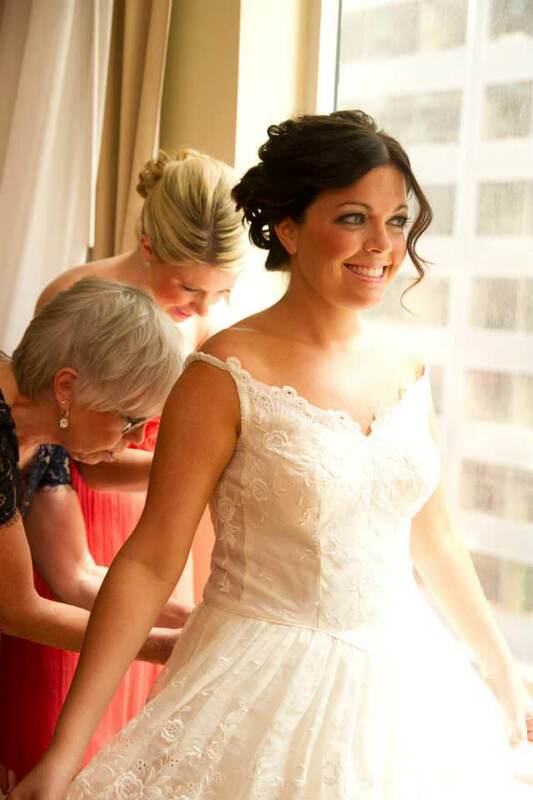 Heirloom wedding dress transformations include updated gowns, Christening & Communion gowns, accessories and veils.